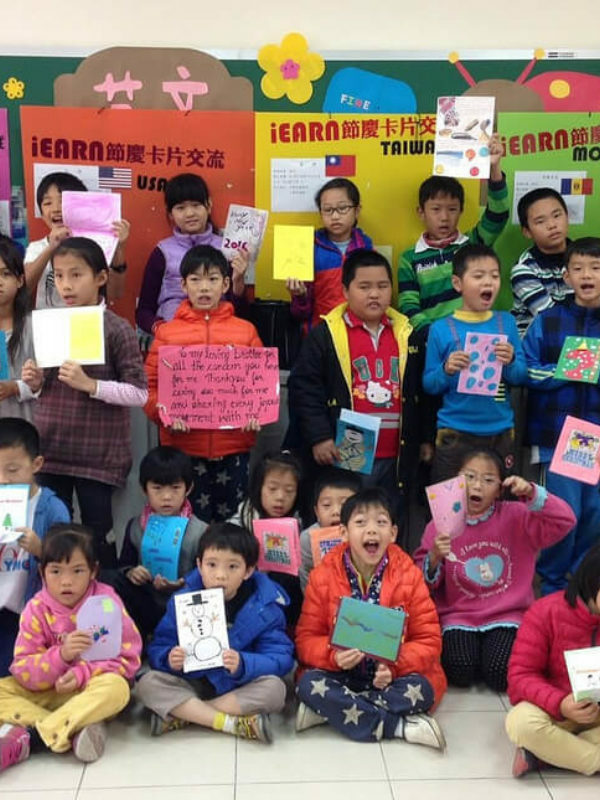 iEARN-USA's 2016 Annual Report is now available to read online and download! 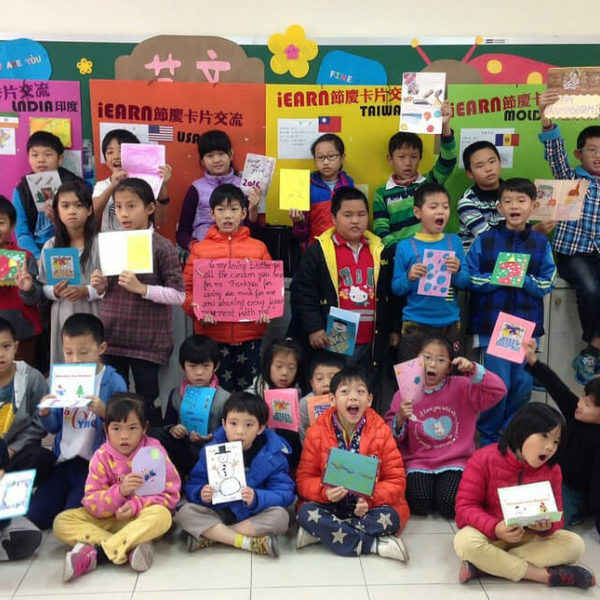 The Annual Report shares the impact of iEARN-USA's programs in the 2016 fiscal year and strategic goals for 2016-2018. 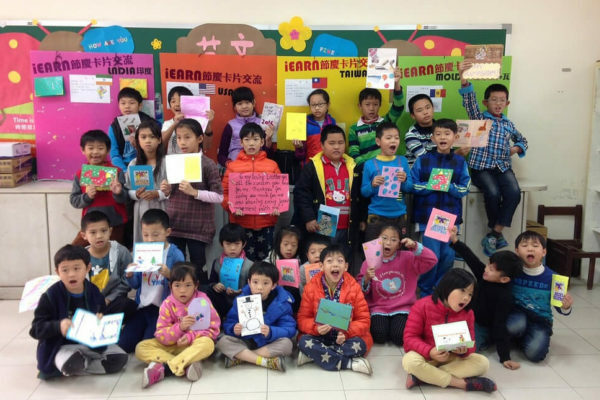 Within this report you’ll find information about iEARN Global Projects, Professional Development, Partner Programs, Supporters and our Financial Outlook. 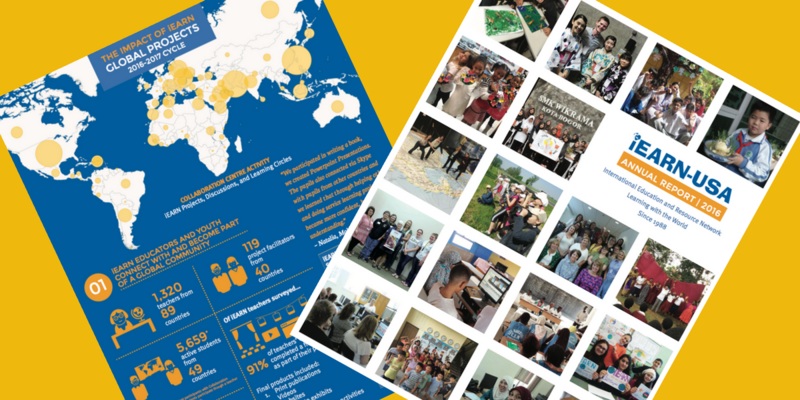 In addition, we are excited to share the iEARN Global Project Impact Report, providing a statistic look at iEARN Global project activity for the 2016-2017 school year.